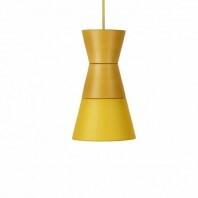 The famously known furniture company, Artek, is known for its high functioning, sleek and futuristic designs. 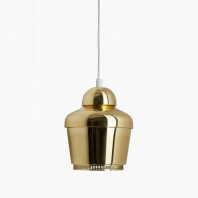 Along with its coveted collection of furniture, is a collection of pendant lamps designed by the famous architect Avar Aalto. 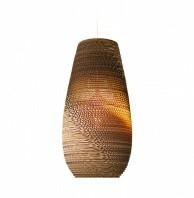 His love for organic shape and design lead him to produce a collection of unique lamps. 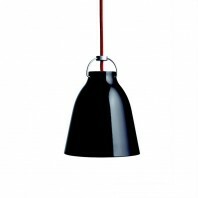 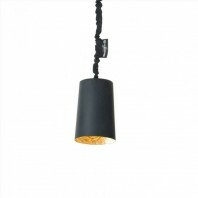 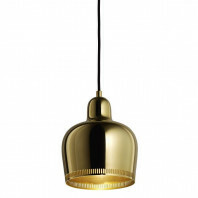 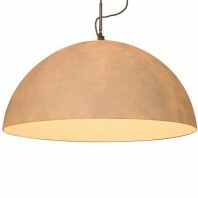 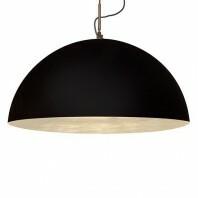 One of his most famous pendant lamps is the Bilberry Pendant Lamp. 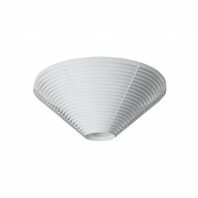 Contacted by his friend, French art dealer Louis Carré, in the Autum of 1956, Aalto was hired to design a villa near the town of Bazoches in France. 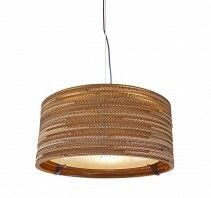 He was the architect for the villa and was also required to furnish the house with his designs. 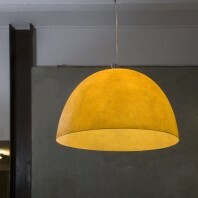 This villa became the reason the Bilberry Pendant Lamp was born. 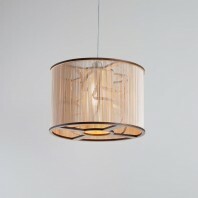 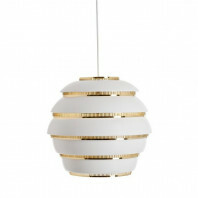 Different from his other designs, the Bilberry Lamp was designed to resemble Aalto’s favorite berry: the bilberry. 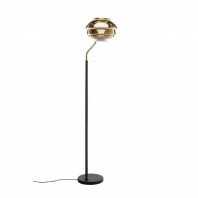 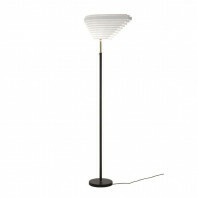 This lamp is used as a spotlight to highlight a designated area of a room, or a piece of art. 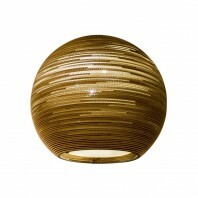 It featured in the library of the MaisonLouis Carré. 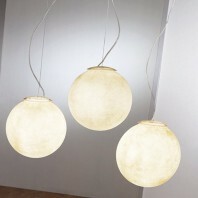 The lamp’s organic design includes two spheres that mesh into each other, but are separated by the signature steel ring. The opening for the light bulb is asymmetrically placed on the side, thus having a spotlight type of functionality. 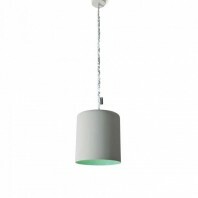 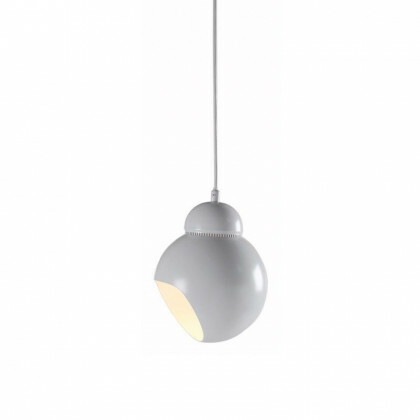 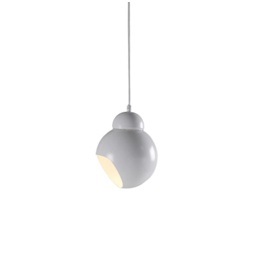 The Bilberry Pendant Lamp is only available in one style: white powder steel, and white lacquer steel ring. 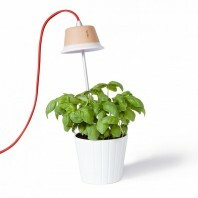 It includes the light fixture plug and a white plastic cable, 2.5 meters in length (8.2 ft.). 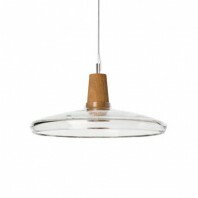 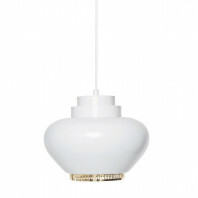 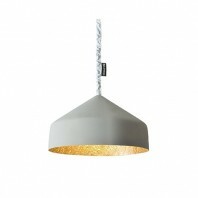 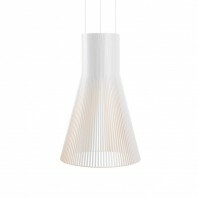 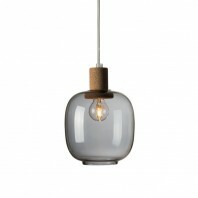 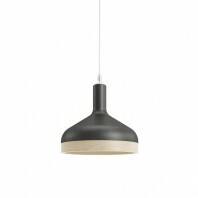 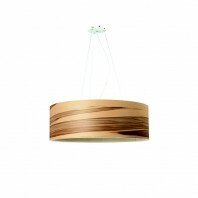 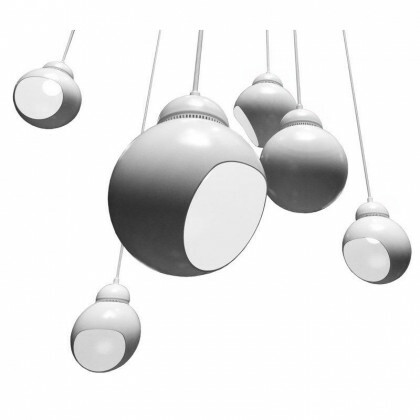 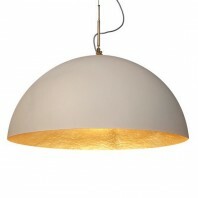 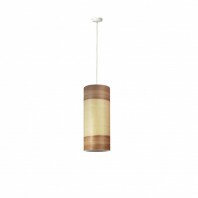 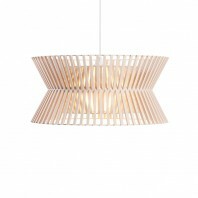 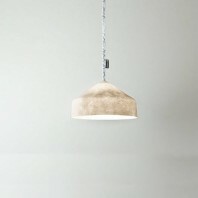 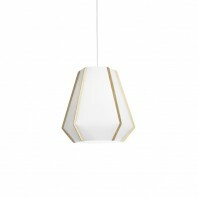 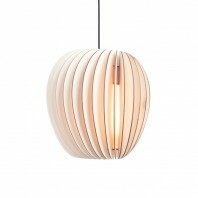 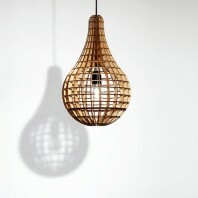 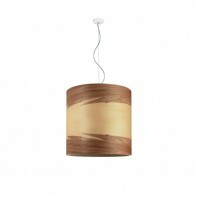 It is compatible with light bulbs: A++, A+, A, B, C, D, E.
The Bilberry Pendant Lamp is a highly unique piece of furniture. 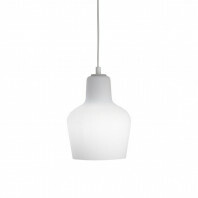 It is sure to make your signature pieces shine with its spotlight functionality, while giving any space a modern and playful vibe.